Become a lifetime member for only $10. 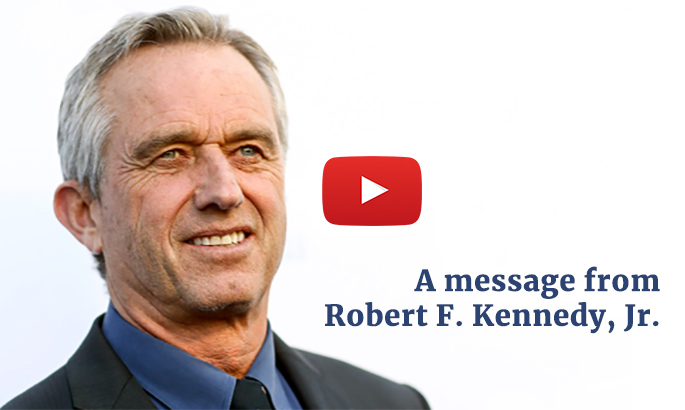 Your support is critically important to Children’s Health Defense’s justice initiatives and gives you access to our members-only content like Robert F. Kennedy’s latest video, The Vaccine Safety Project which dissects vaccine policy concerns one-by-one. You’ll also get access to a 60+ slide powerpoint presentation that outlines fraud and manipulation of vaccine safety data.